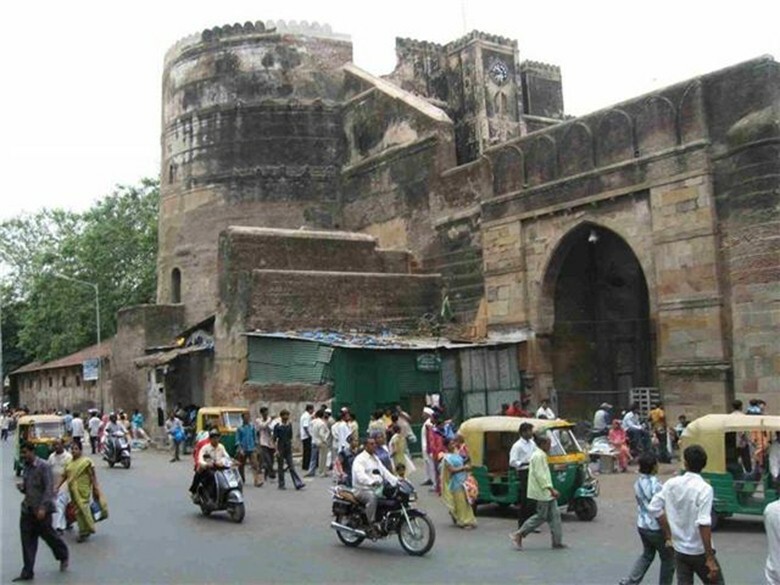 There are many points of interest or places to see in Ahmedabad. 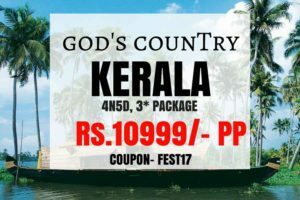 Whether it be the mosques, temples or historic monuments, it has a lot to offer for its visitors. There are numerous gardens, amusement parks, clubs, sports stadiums and many more to watch out for. It is rich in heritage with its different sides to showcase. 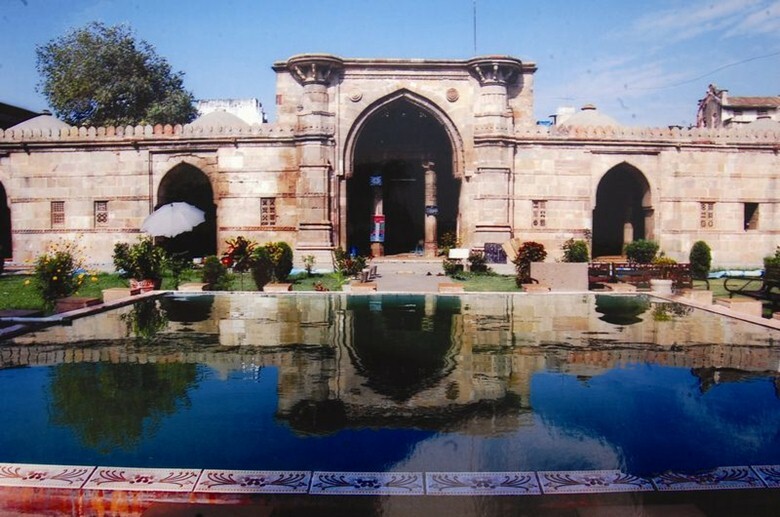 Let us look at the 15 places to see in Ahmedabad. Ahmed Shah’s Mosque is an absolutely attractive spot to visit in Ahmedabad. It is an ancient mosque that was made in the year 1414 AD by the ruler Ahmed Shah. It is an exclusive mosque that was made solely for the royals and the nobles of that particular period. Visiting this mosque should certainly be in every traveler’s list. Look at the beautiful architecture of the mosque and buy sweets from the adjacent shops associated with the mosque. The garden represents a center in the city that is well known for some amazing handicrafts and interesting Gujrati outfits that is associated with the Gujarati tradition. 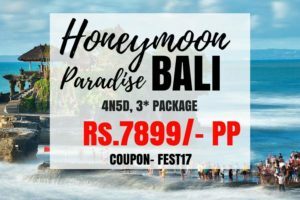 There are tons of amenities which are offered by local hawkers and you can bargain your heart out in purchasing some interesting stuffs. 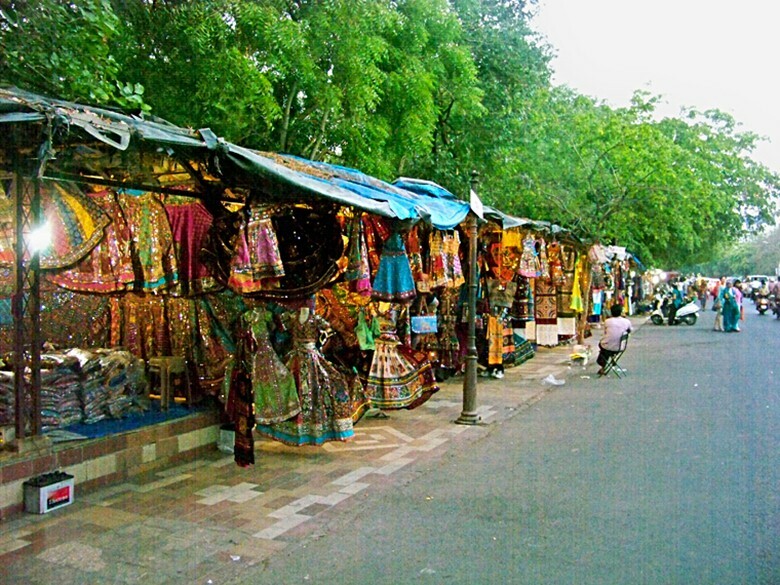 Buy handicrafts and Gujarati outfits. 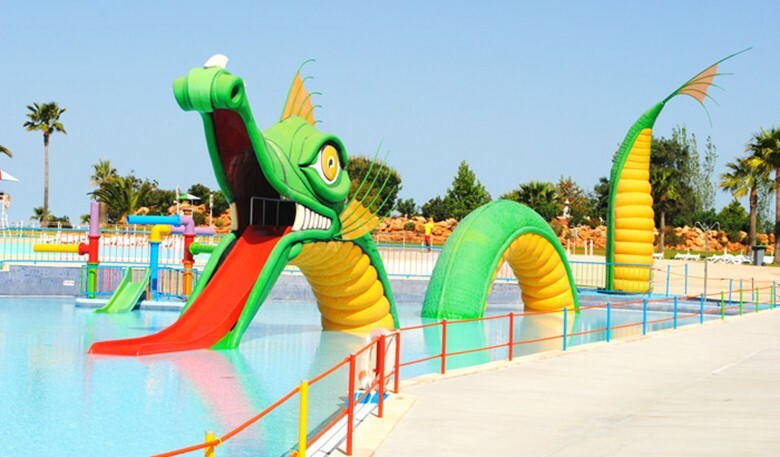 Shanku’s Water Park is known to be the oldest and largest Water Park ever made in Eurasia. It is one of the most sought after water parks in Ahmedabad and offers tons of activities to do in Ahmedabad. Indulge in various activities like rides, getting into the pool etc. The bird sanctuary consist of a pleasant lake with clean water and it is a big hub of the large number of migratory birds that come over here during the winter season from different parts of Europe. The Nalsarovar Sanctuary is one of the popular tourist attractions in Ahmedabad. Bird watching is a popular activity out here. 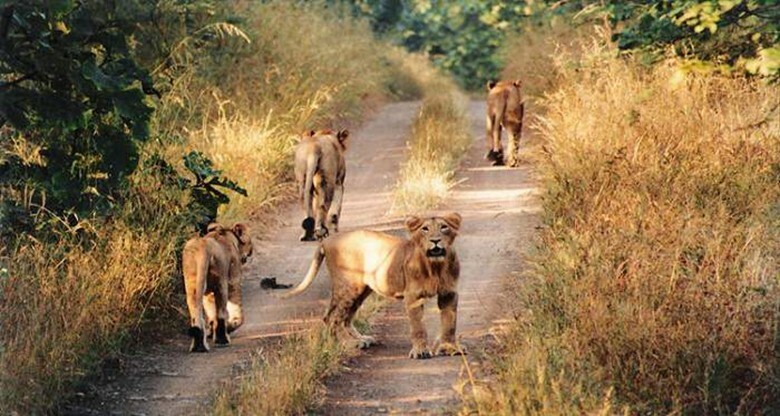 The various types of fauna that is certainly the characteristic of the wild in Ahmedabad can be witnessed here and they include falcons, vultures, wolves, foxes, jungle cats and many more. The wildlife sanctuary is also home to the last specie of Indian wild horses. Visiting the Rann of Kutch Wildlife Sanctuary is one of the main things to do in Ahmedabad. Experience the wild from a closer look with different types of animals seen here. 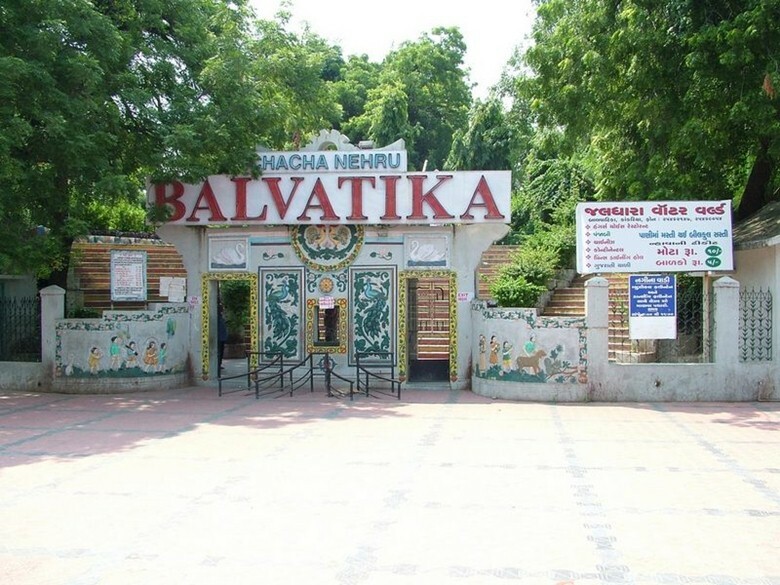 Bal Vatika is a great place for children to spend some fun time away from school and exams. It is set up on the banks of the Kankari Lake and is an Island that will amaze you with its scenic grandeur. 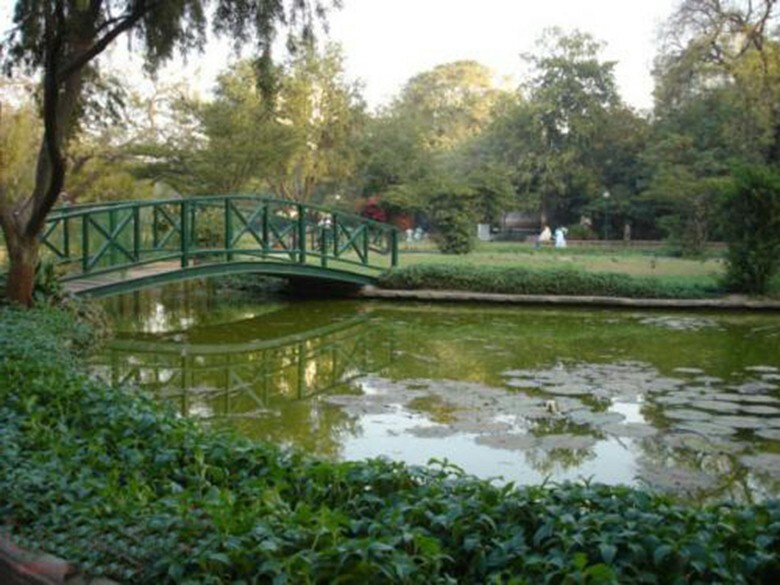 Enjoy some leisurely time out here with the serene nature of Bal Vatika. 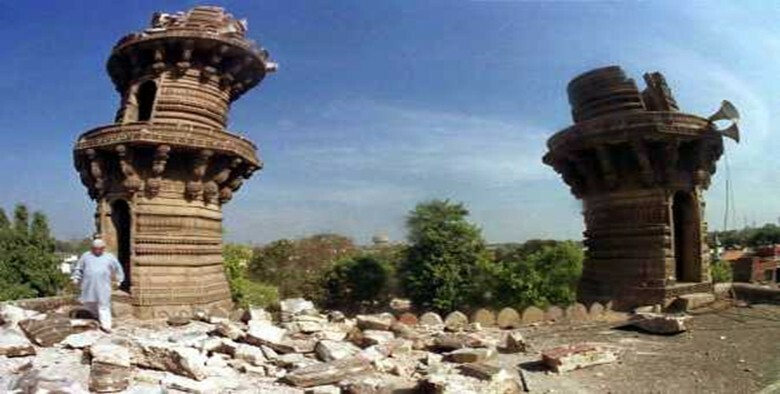 It is also known as the shaking Minara and a piece of historic architecture. When a minaret is shaken, the other simply starts to vibrate as well. This mosque was made by a master craftsmen and the mechanism in which the other minaret shakes when one of them is shaken is certainly a mystery. Witness the shaking of both the minaras, since it is quite an unusual experience. The museum is one of the biggest and largest collection of automobiles of India and also one of the best in the world. It includes a huge collection of motorcycles, cars etc. The museum was developed by Pranlal Bhogilal family and they around more than 100 such amazing cars and they include, Bentleys, Rolls -Royce, Daimlers and many more from UK and USA. The Auto world has facilities for souvenir shops, auditoriums and also a station for a fun drive of the great vintage cars. Drive around some of the finest vintage cars. 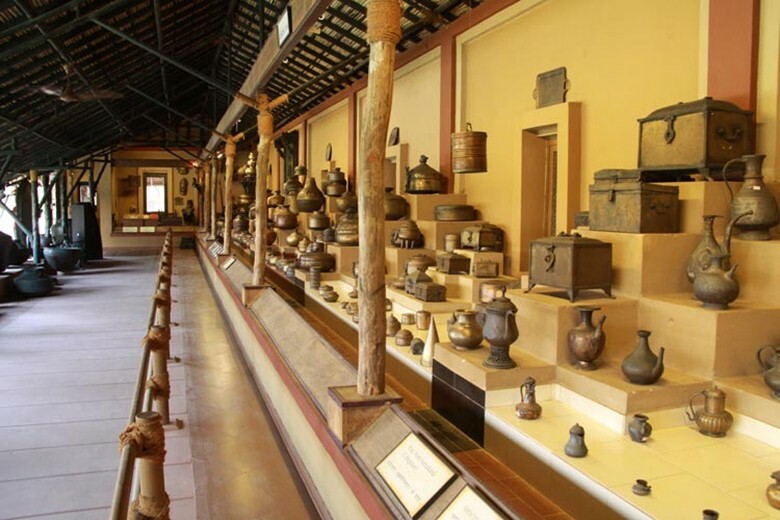 The museum is one of the greatest in India and was set up in the year 1949 by Jawahar Lal Nehru. The museum consists of the rare collections of textiles from the 17th century and before. 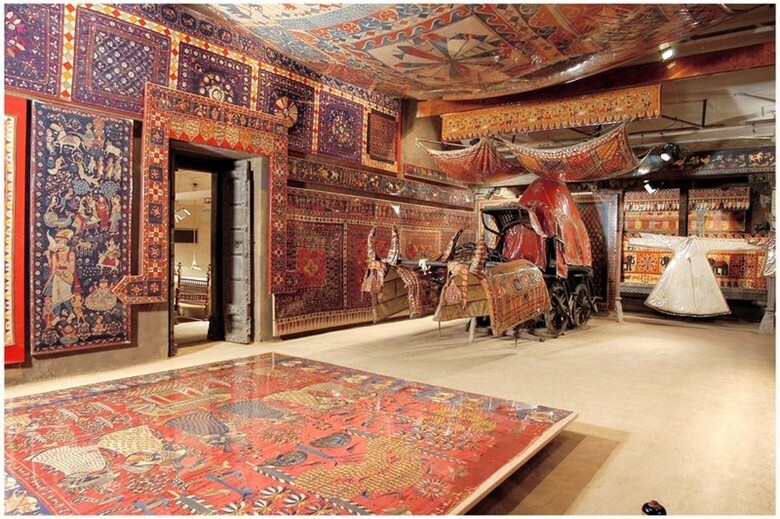 It is the best textile museum in the world and one should visit this place without doubt. Have a look at the various types of textiles dating from the 17th century. 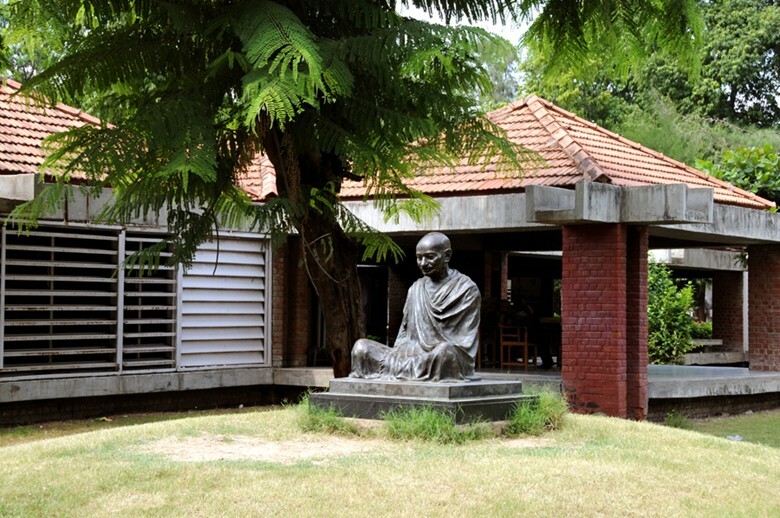 The ashram was established by Mahatma Gandhi in Sabarmati by the year 1917. During Mahatma Gandhi’s lifetime, the ashram was also called the Satyagraha Ashram and it was also the main center of India’s freedom movement. Walk around the ashram and get to know facts about Mahatma Gandhi a bit more. The Science City is an ambitious project of the Gujarat Government. 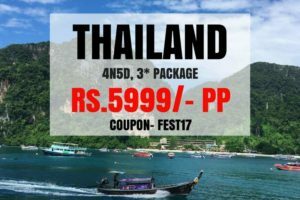 It is made to trigger an enquiry in the mind of the people with the help of experiential knowledge as well as entertainment. 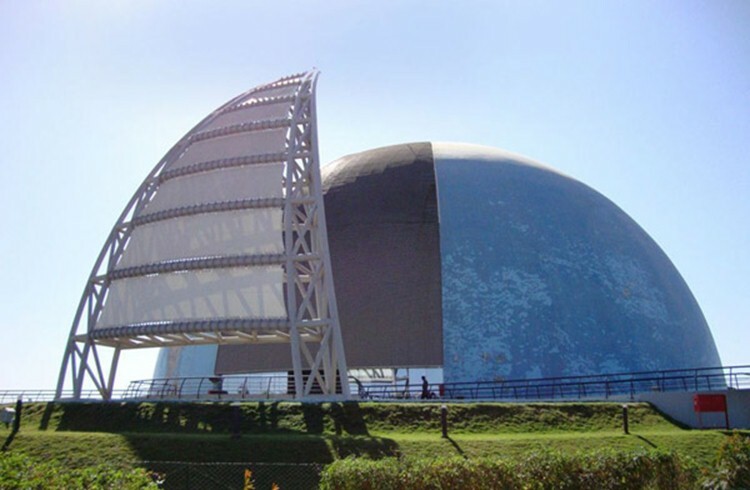 Having an area of excess of about 107 hectares, the main aim is to create virtual reality activity corners and also live demonstrations in an easy way. Get to know things about science. This fort is actually named after the temple called as Bhadrakali. The wall, which fortified Ahmedabad, has about 10 entrance gates and all of the 10 gates are unique in its own way with a bit of history behind it. For example: The gate facing Delhi is actually called the Delhi Gate. Walk around and look at the fascinating marvel of architecture out here. 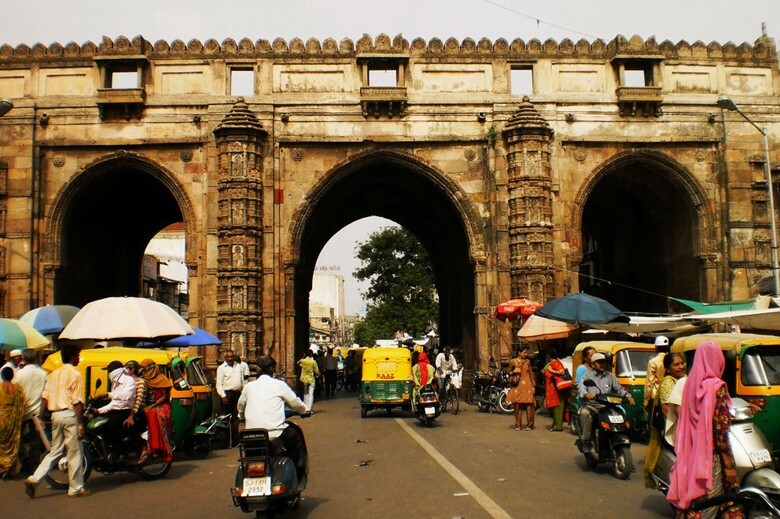 Teen Darwaza is a 3 arched getaway, it is an architectural masterpiece as well as the landmark of Ahmedabad. It was built by the founder of the city known as Sultan Ahmed Shah. This Amazing structure in Ahmedabad is known for its amazing ornamentation and proportions. You can certainly click pictures of it to remain in your memory for life. Victoria Garden is a delightful place to visit with different types of recreational amenities and an exotic back drop that would certainly mesmerize and stun you. Spend some peaceful time out here to unwind yourself. Vechaar Utensils Museum was made in the year 1981 and it is the brainchild of Mr. Surender Patel. It is a place to preserve and cherish the cultural heritage and artistic skills of the craftsmen. The types of it varies from modern stainless steel, gourd mug to glass utensils. It is an ideal place to look at the various types of art and craft.